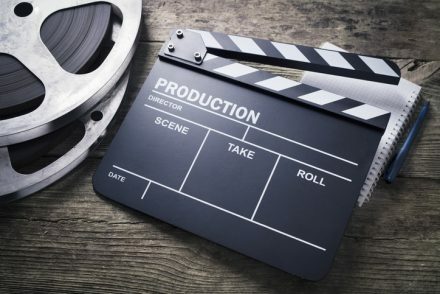 The filming of a major new Marvel Studios movie will take place in NSW later this year thanks to a $24 million injection from the Federal Government. The production is expected to spend more than $100 million in NSW and create up to 770 jobs for local screen professionals. This is a big-budget superhero film which the NSW Government has secured for Sydney through it’s Made in NSW fund and is the first Marvel Studios movie to be based in NSW. The large-scale international production provide an important boost to skills development as well as enhancing the profile of NSW as a place to do business. The film needs a large workforce of highly specialised special effects technicians and will also require sophisticated stunts, all of which NSW’s incredibly skilled and experienced screen industry can deliver. The film will also provide opportunities to develop and train a diverse workforce under the leadership of some of the world’s best film professionals.